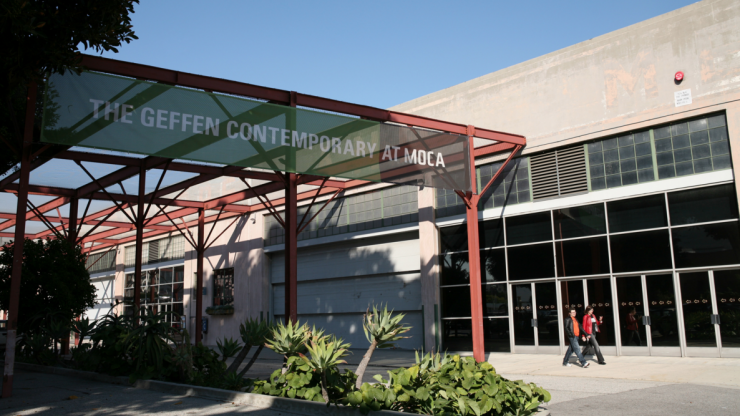 Geffen Contemporary at MOCA is the largest of 3 MOCA branches presents world-class contemporary art in a former police garage, this is the first year that Geffen Contemporary at MOCA has been used for the Los Angeles Asian Pacific Film Festival. Parking: Several pay lots available in Little Tokyo. Metered street parking is also available.